Dieser hervorragende Wein wird aus der Chardonnay Traube gekeltert und stammt von den besten Weinbergen der Tabor Winery, die in der Region um den Berg Tabor in Galiläa (Galil) liegen. 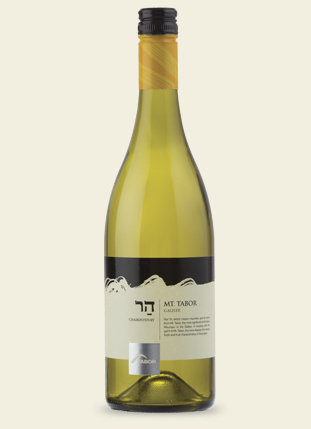 This wine was made from 100% Chardonnay grapes harvested from the vineyards located in the Lower Galilee. The wine went through a slow controlled fermentation in stainless steel tanks, without the influence of barrel or malo-lactic fermentation in order to allow the natural grape characteristics and the terroir to shine through. Light and fruity, this classic Chardonnay is full of flavors and aromas; melon, peach, pear with hints of tropical fruit. The wine has a pale straw color and moderate acidity leading to a pleasant enduring finish.